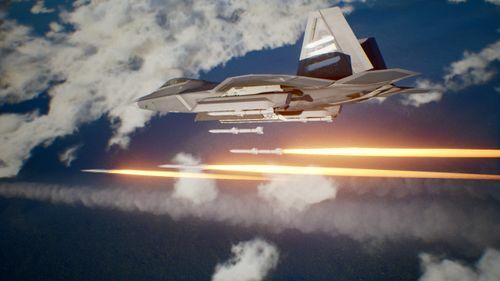 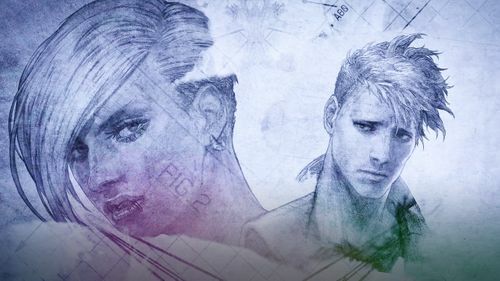 Today, BANDAI NAMCO Entertainment Europe is pleased to share new features and details on the story of ACE COMBAT 7: SKIES UNKNOWN. 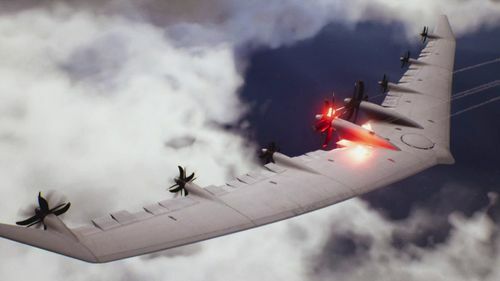 Players will experience dogfights through photorealistic visuals, including rendered cloud-filled skies in three-dimensional space. 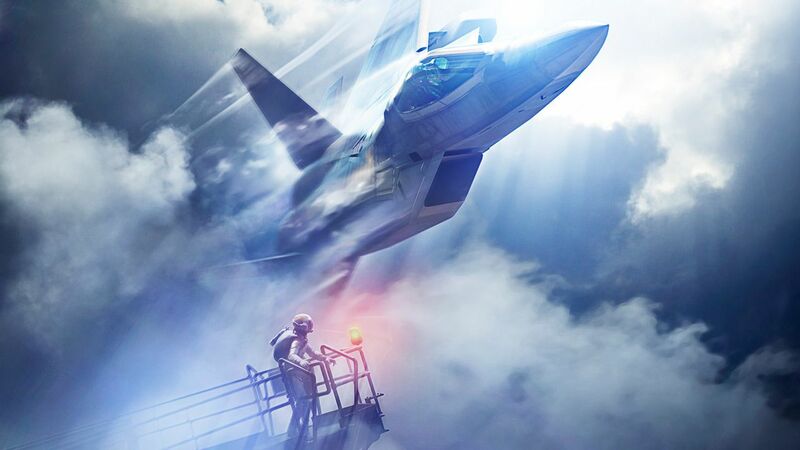 Realism of this kind also entails various weather and conditions which can be used to gain a tactical advantage.